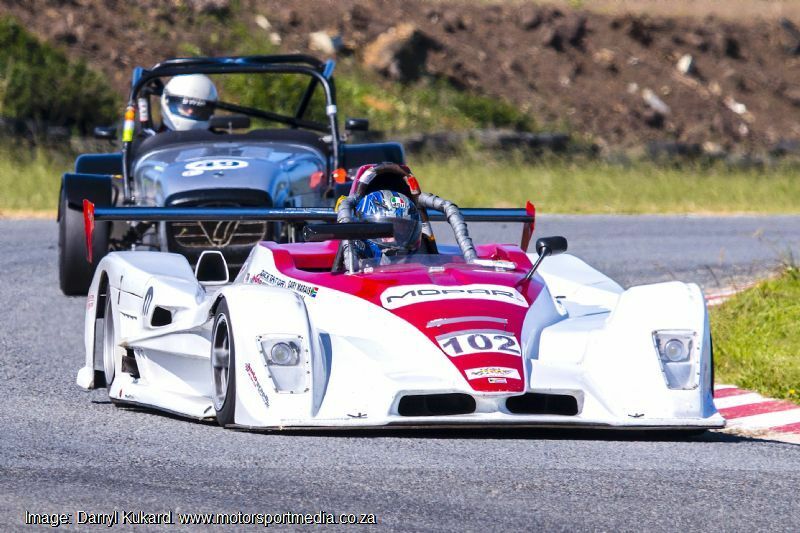 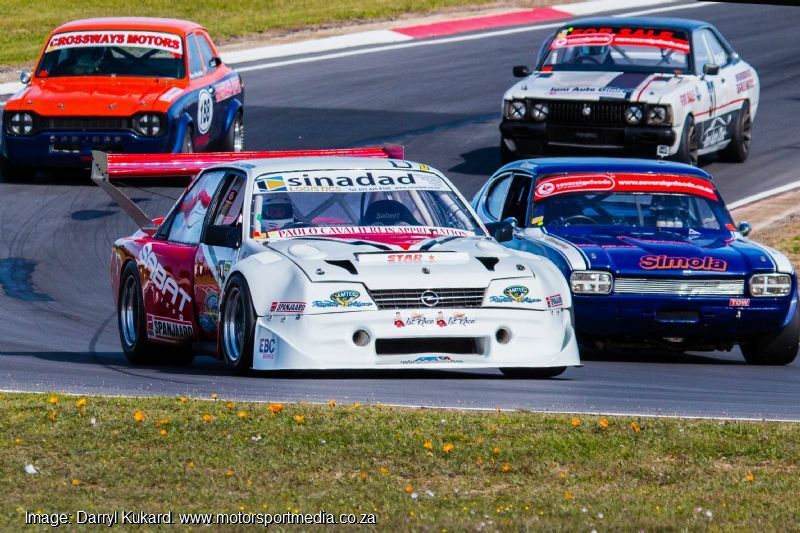 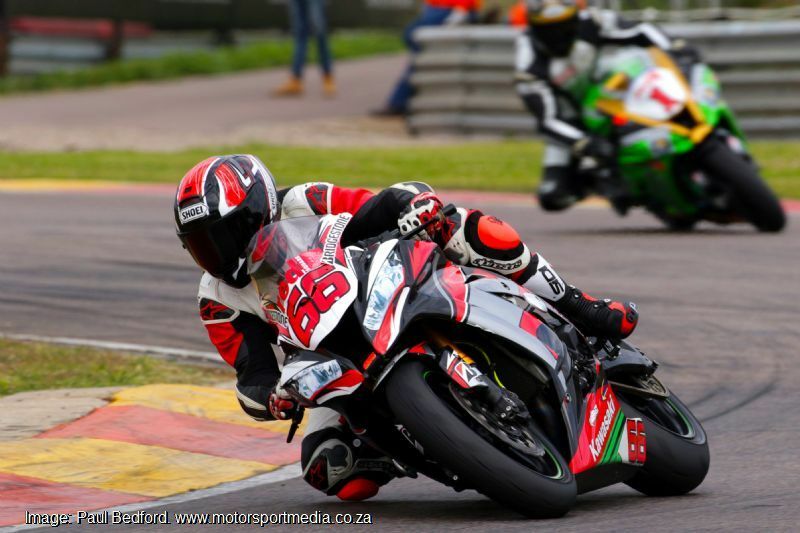 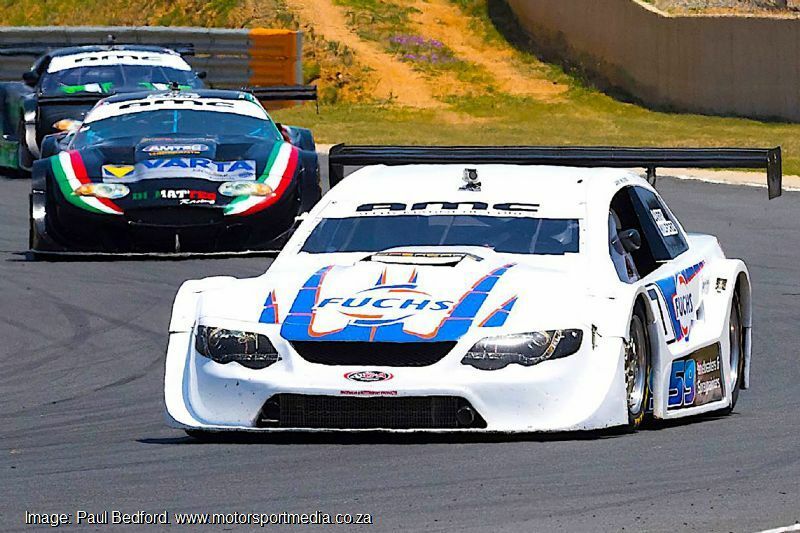 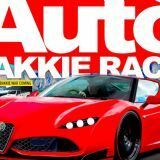 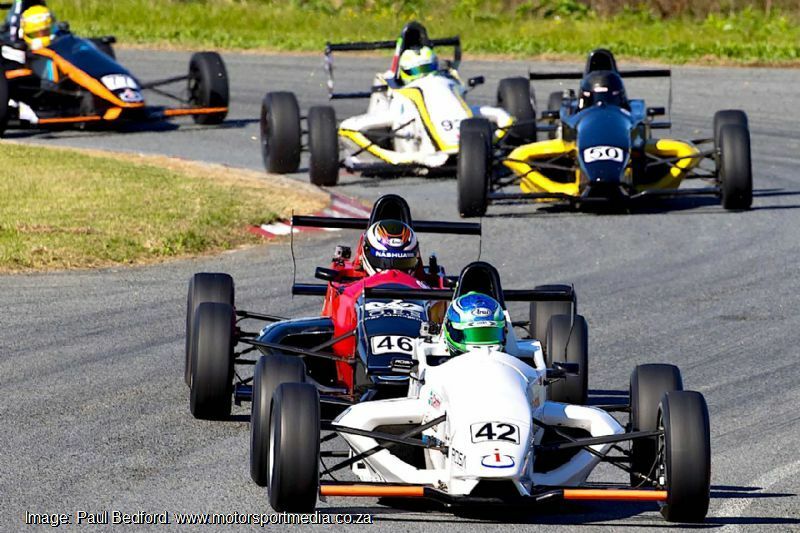 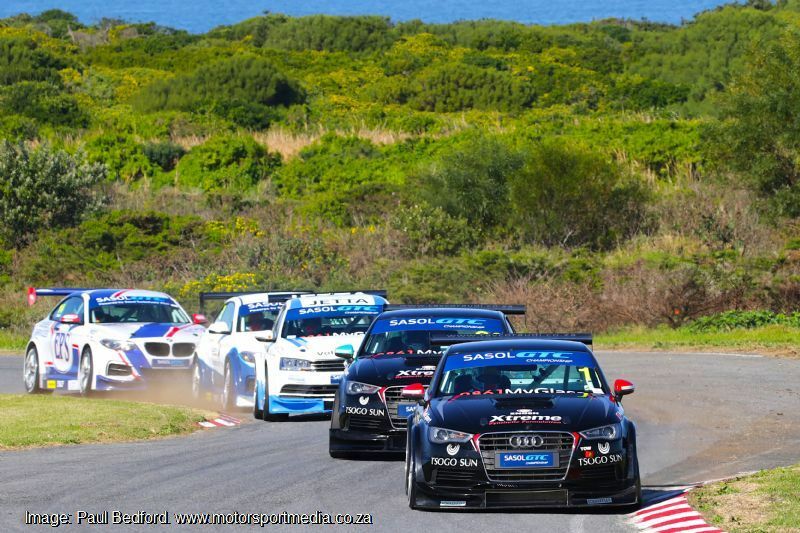 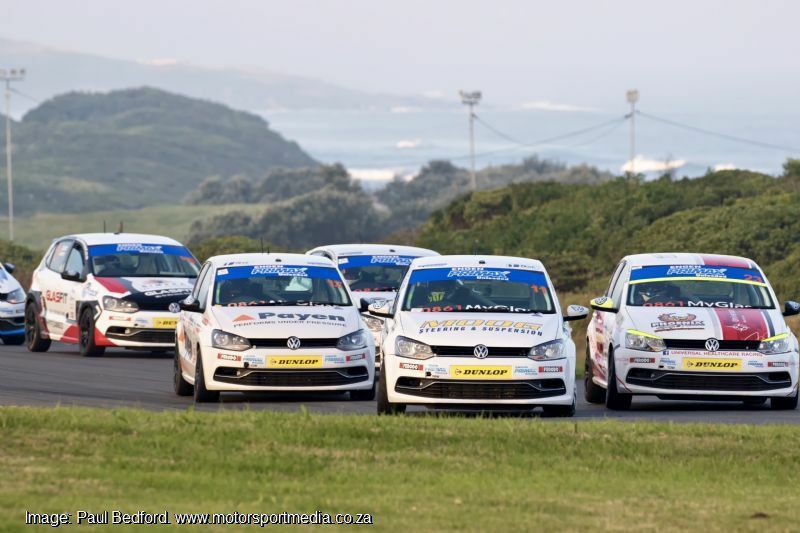 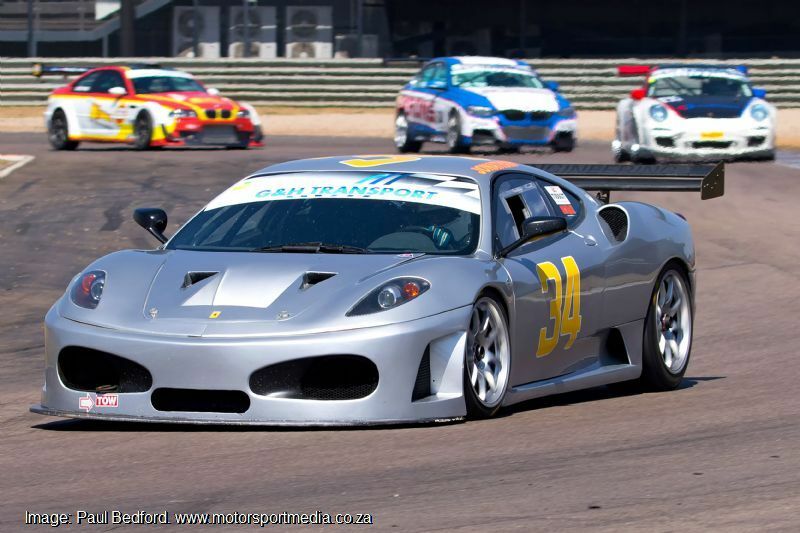 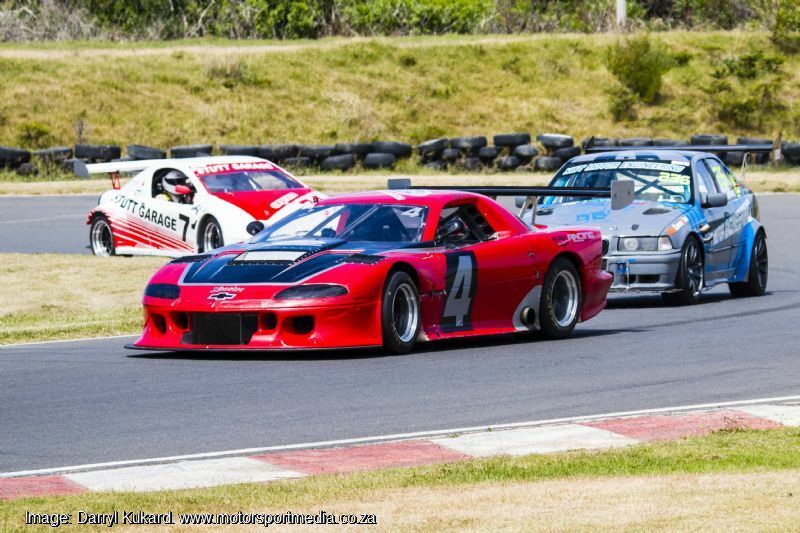 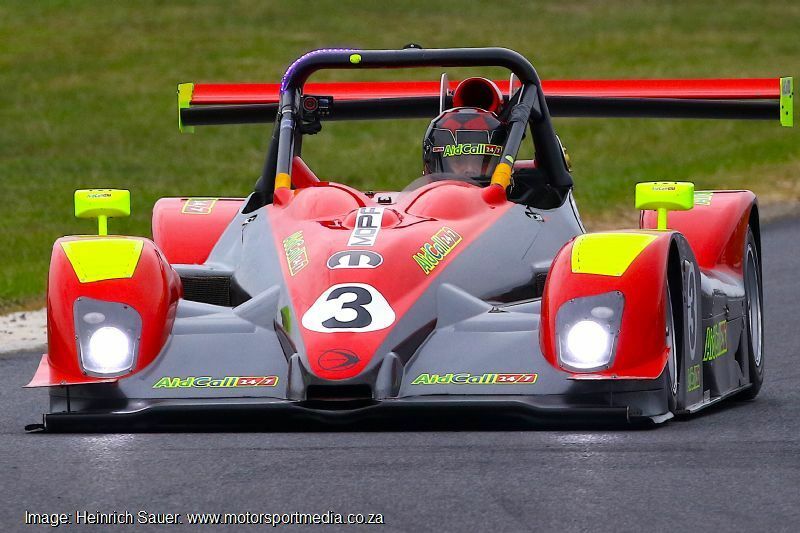 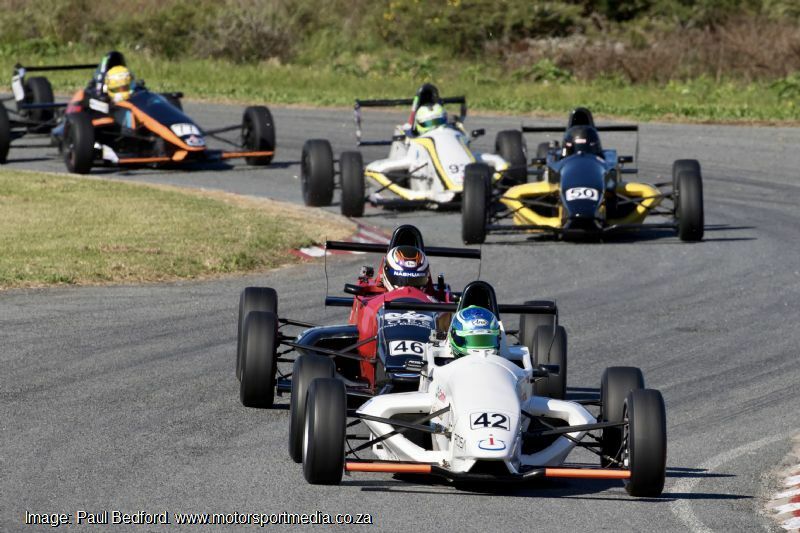 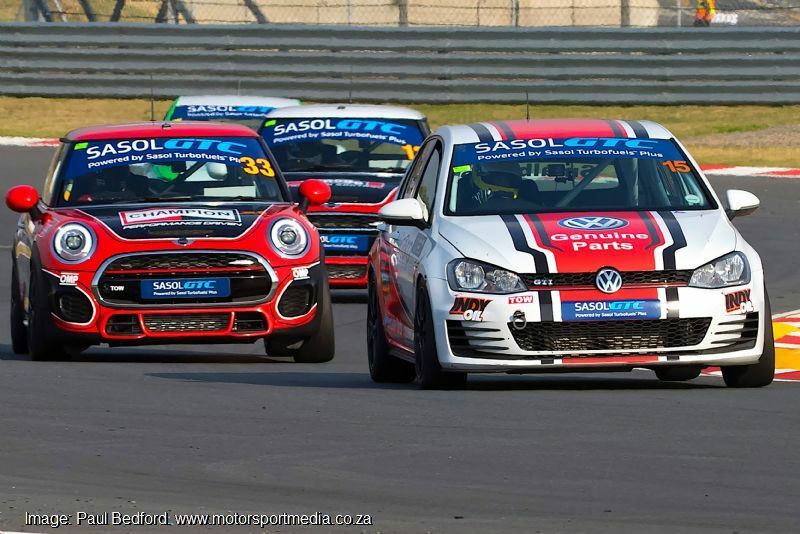 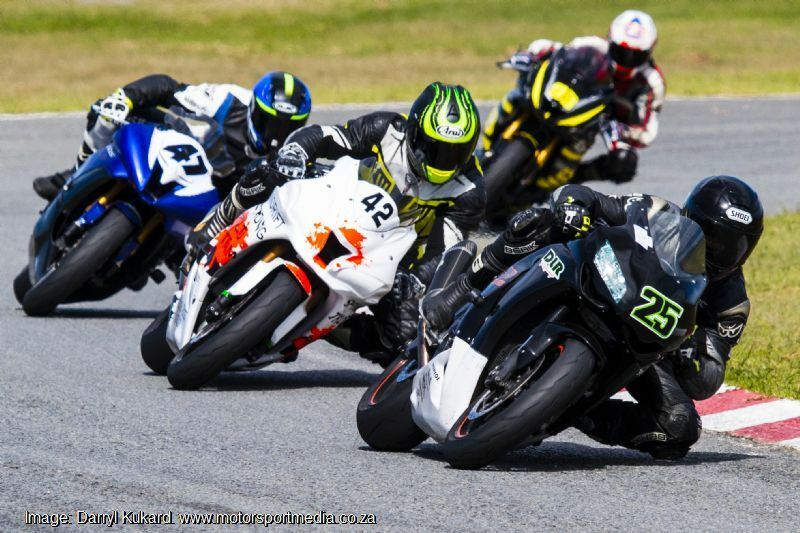 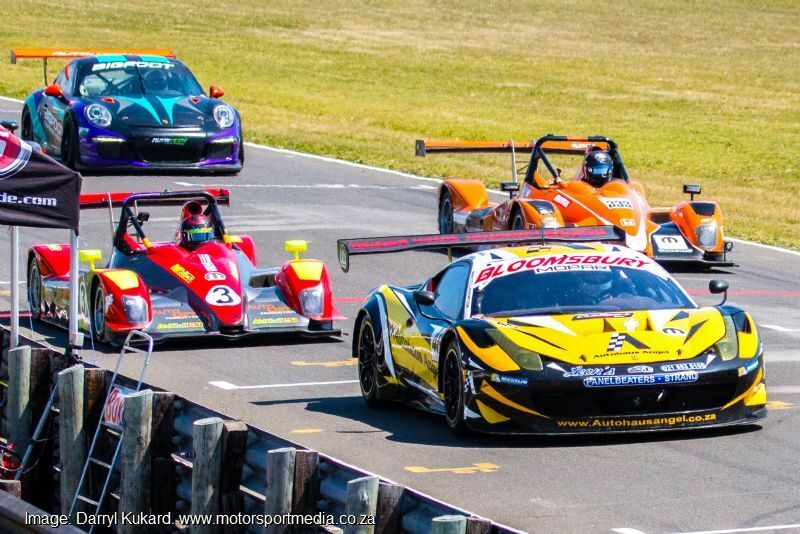 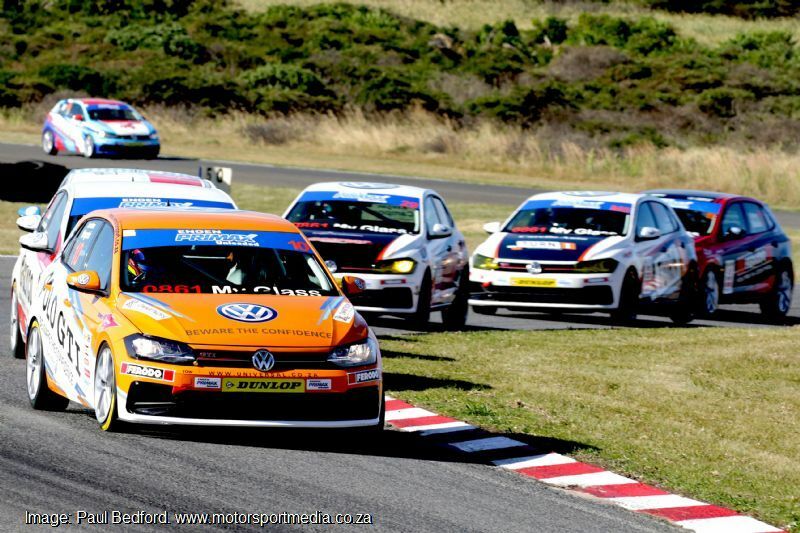 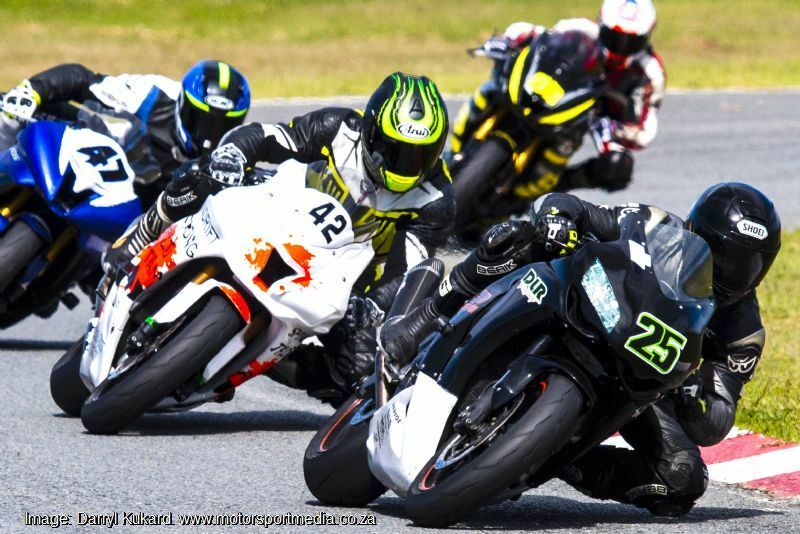 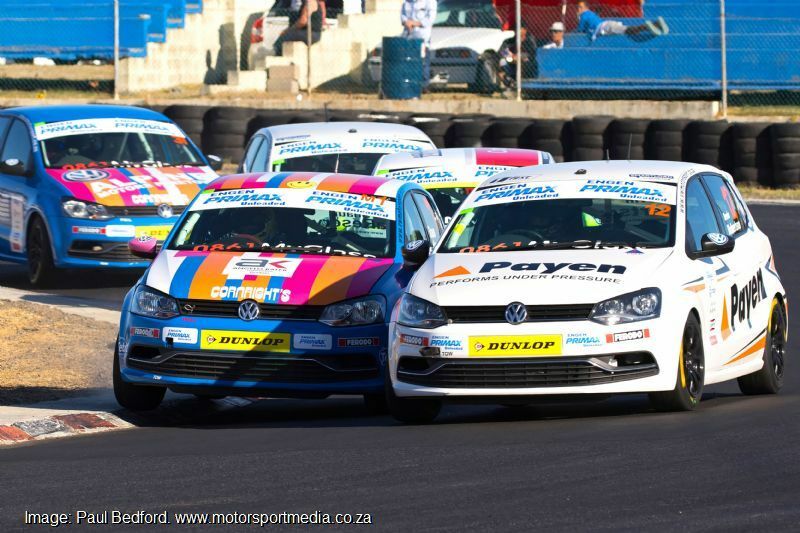 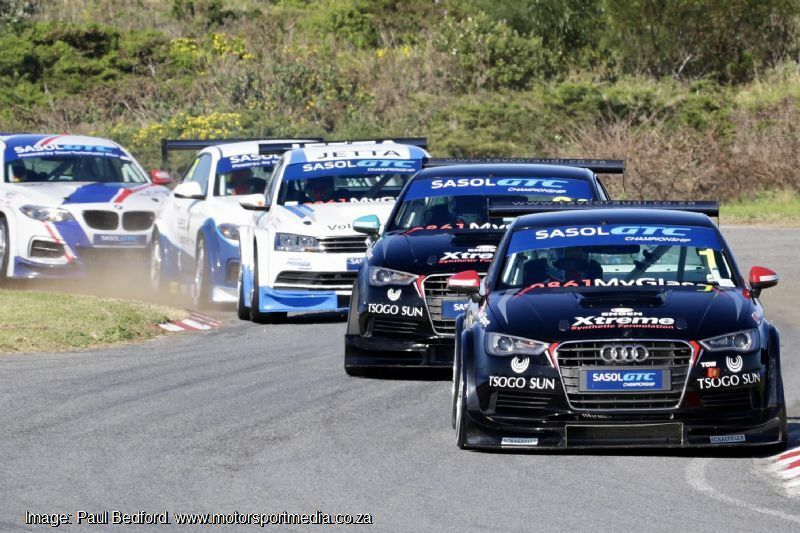 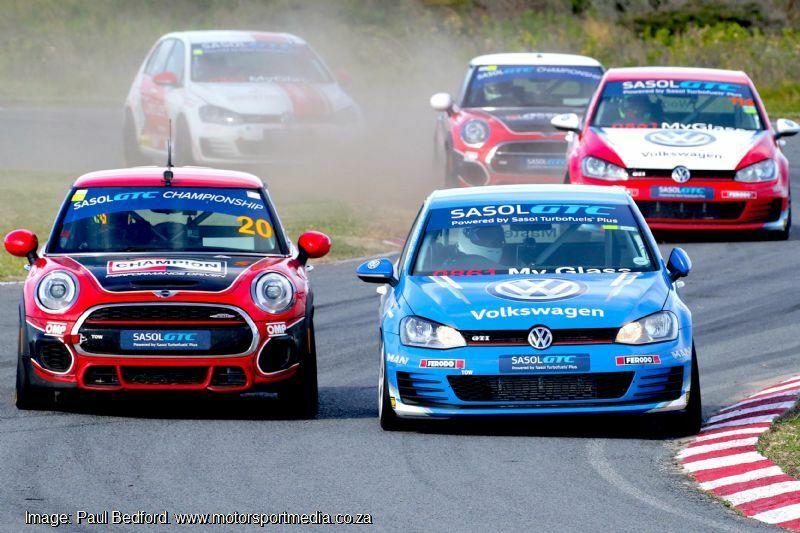 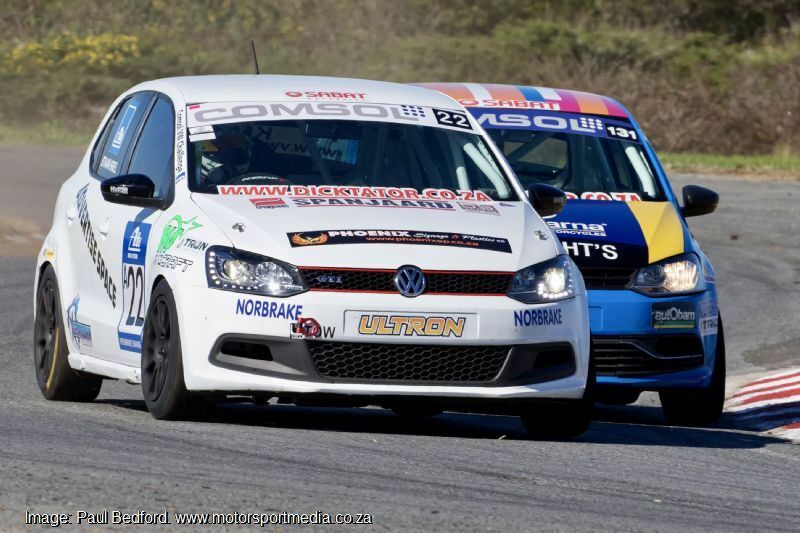 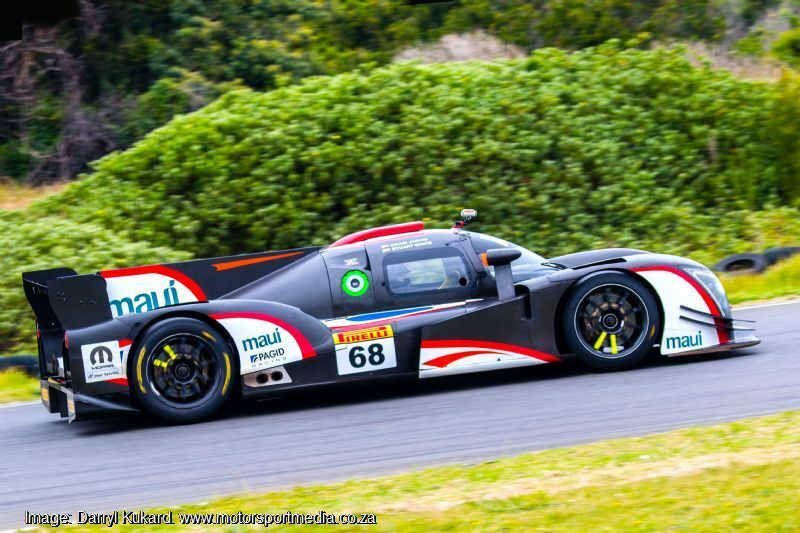 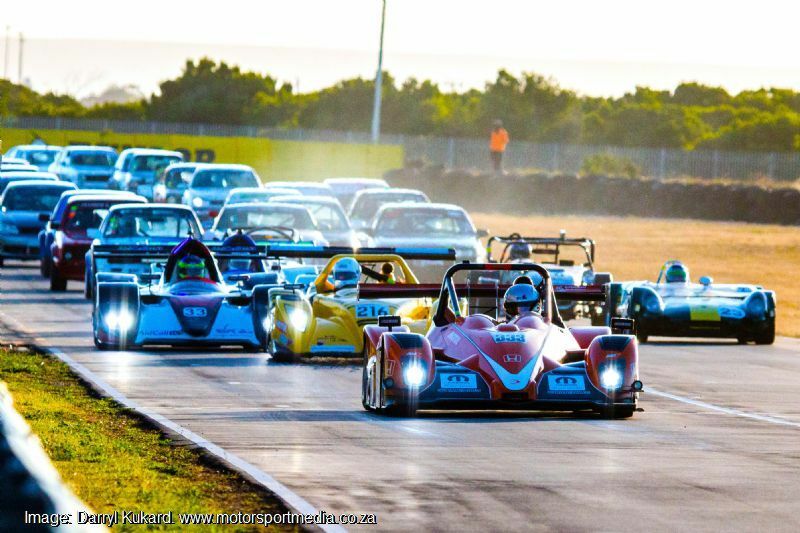 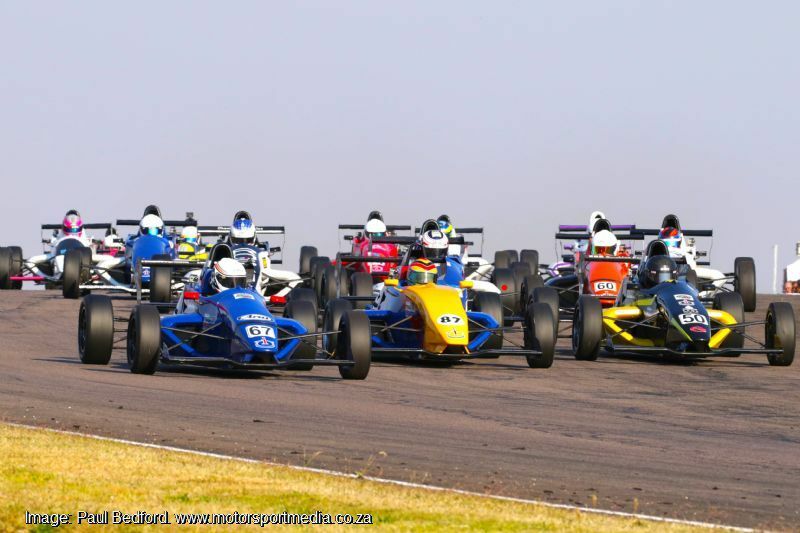 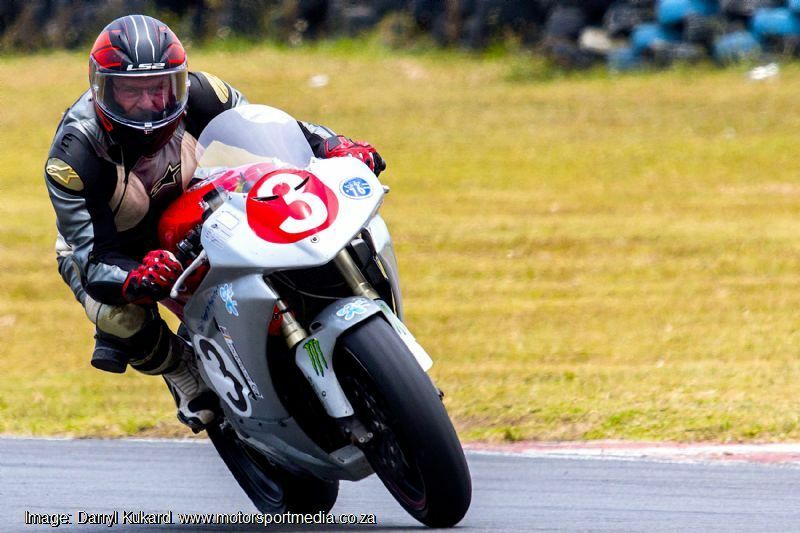 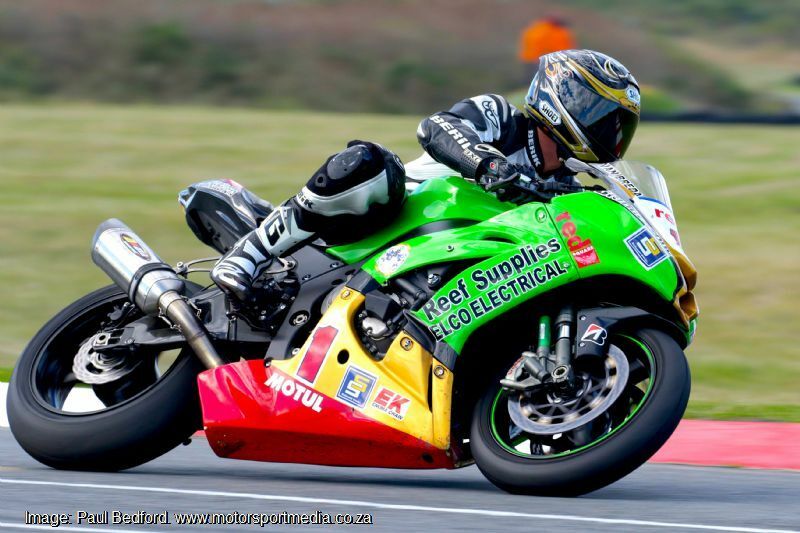 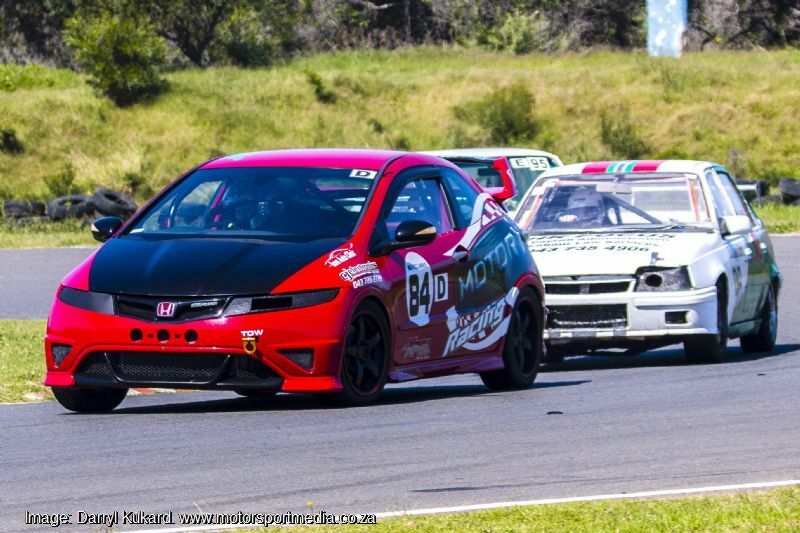 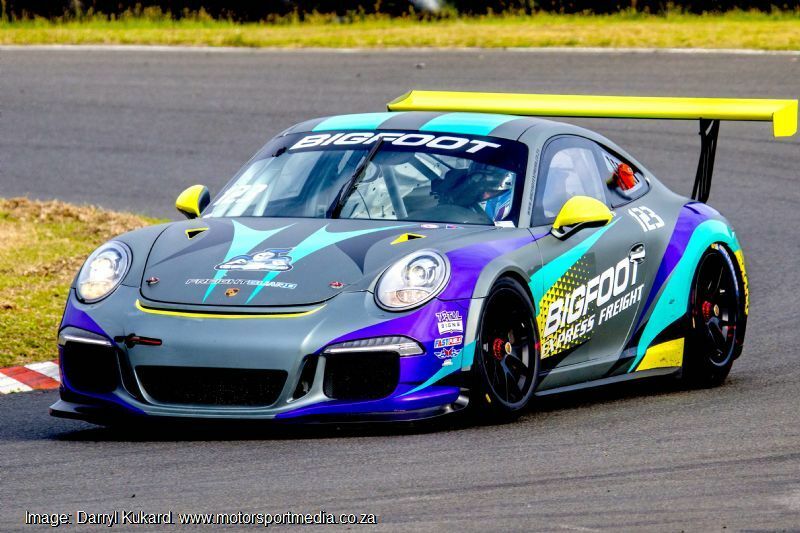 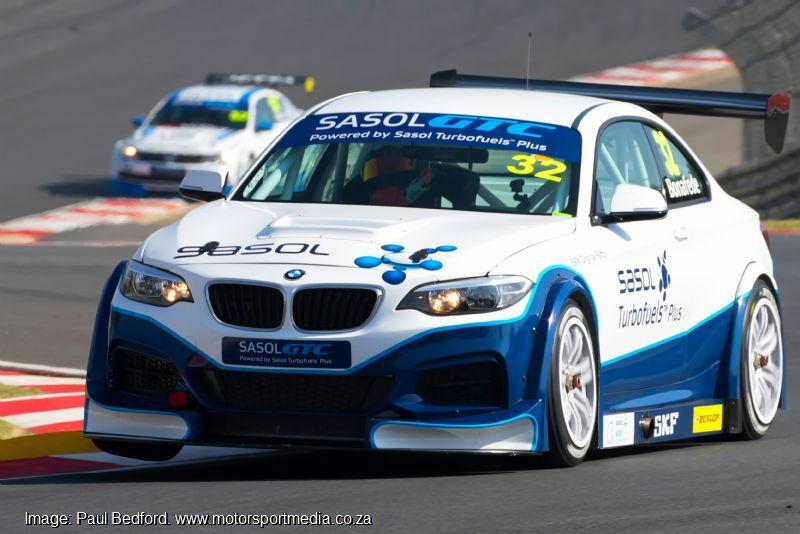 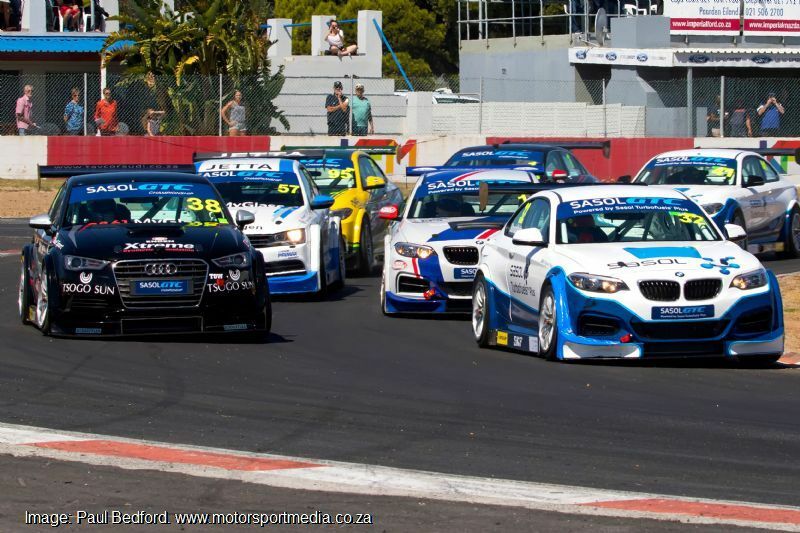 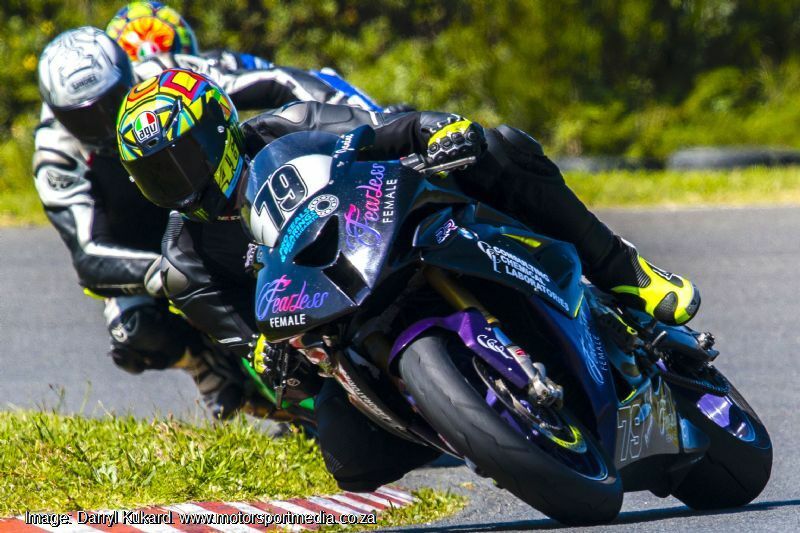 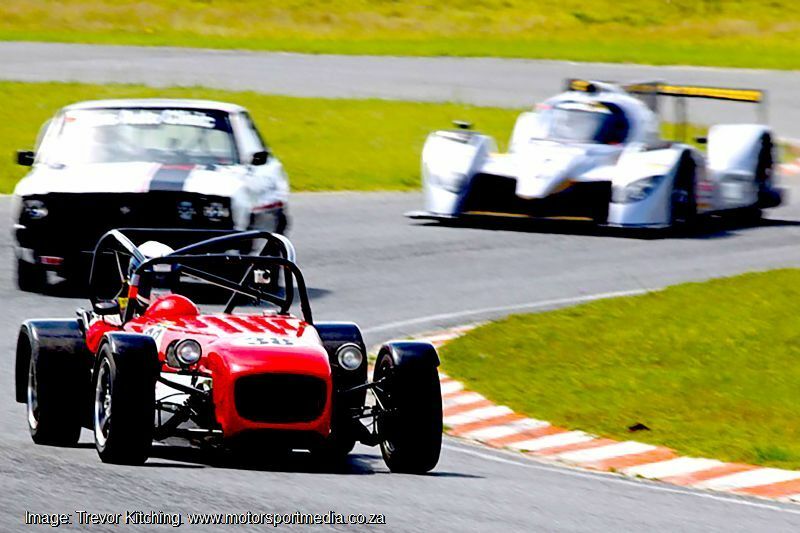 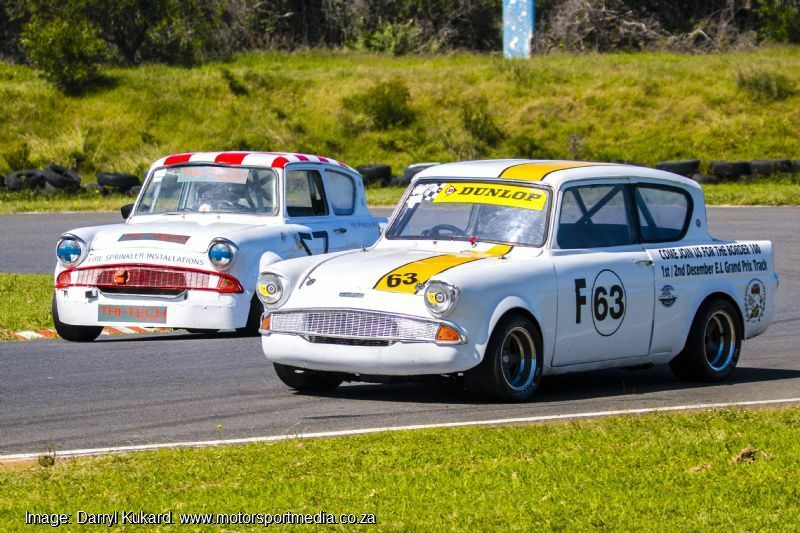 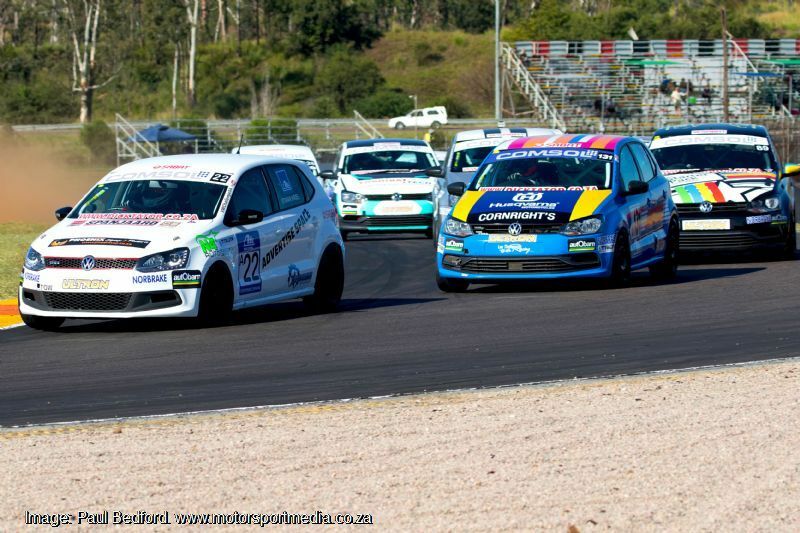 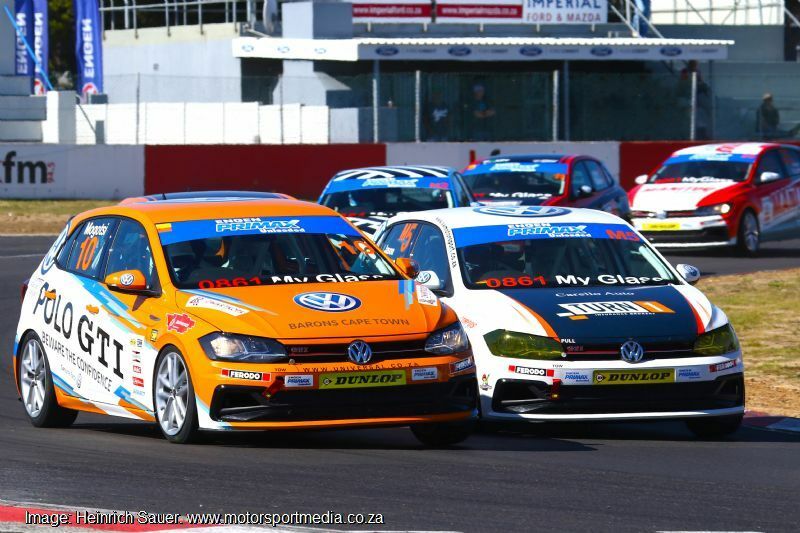 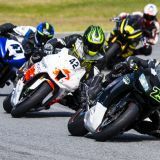 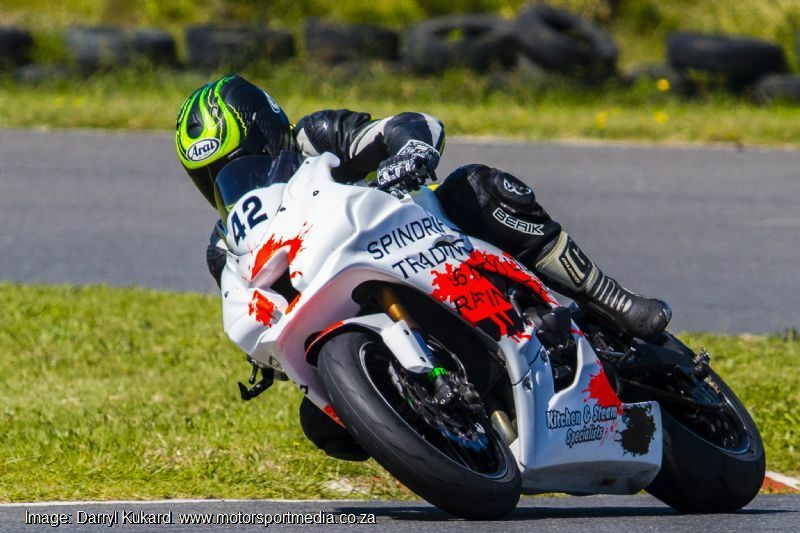 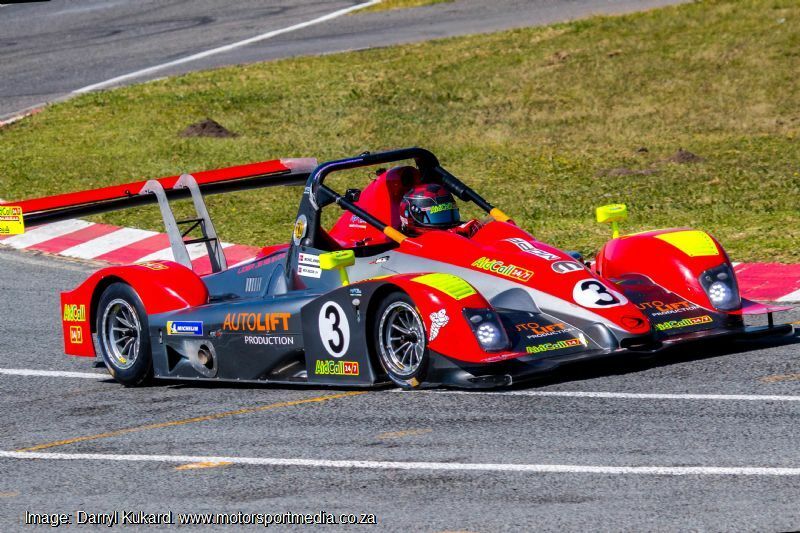 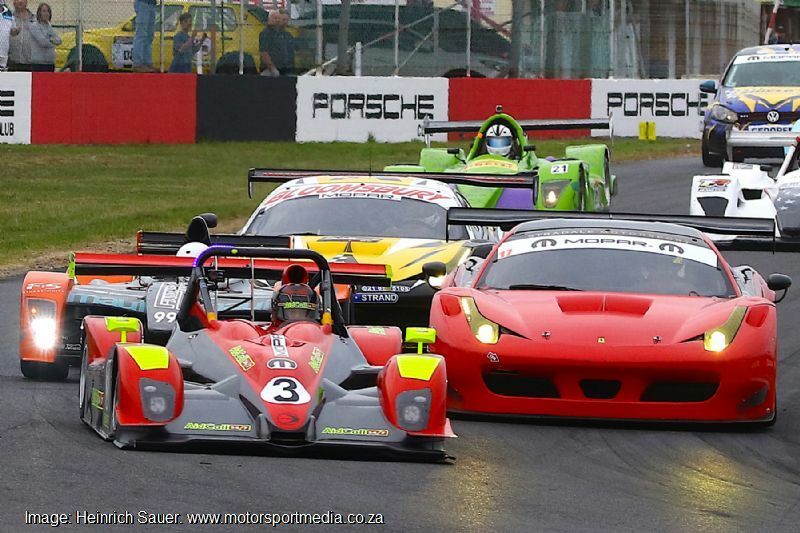 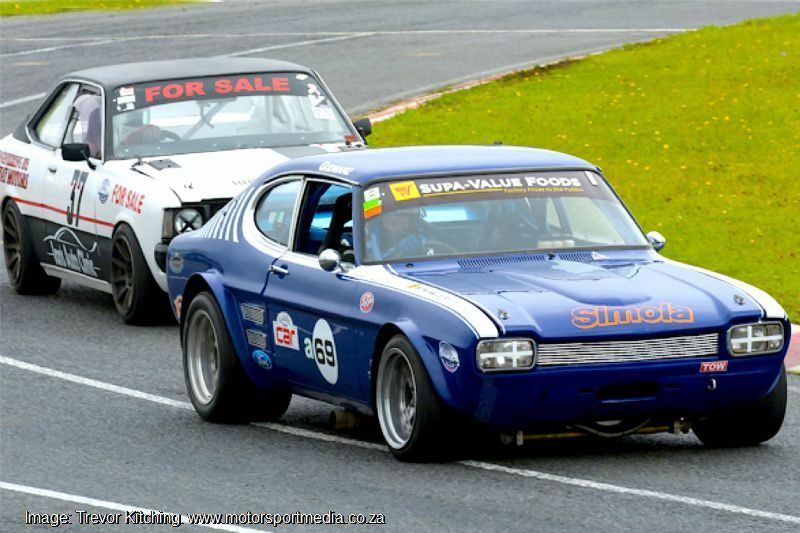 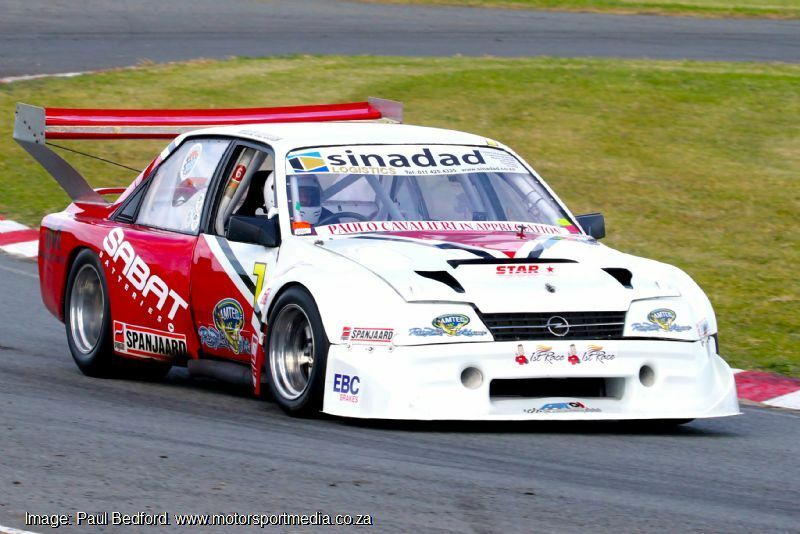 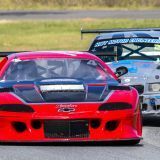 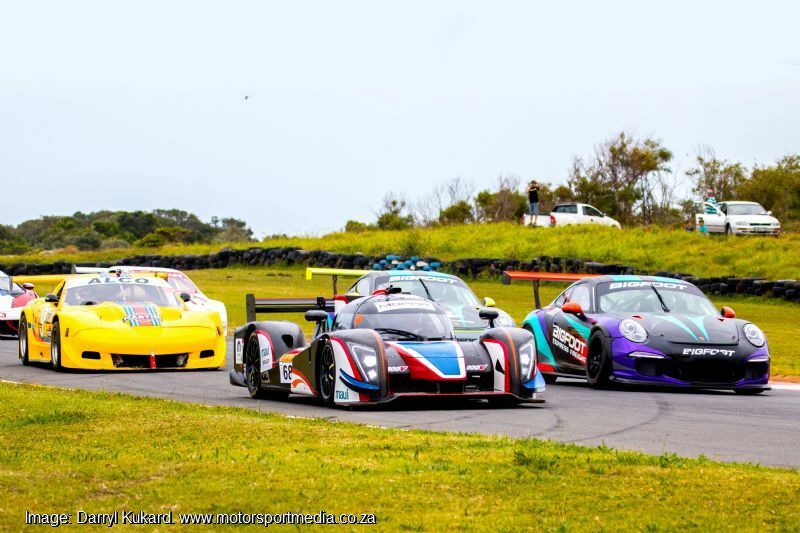 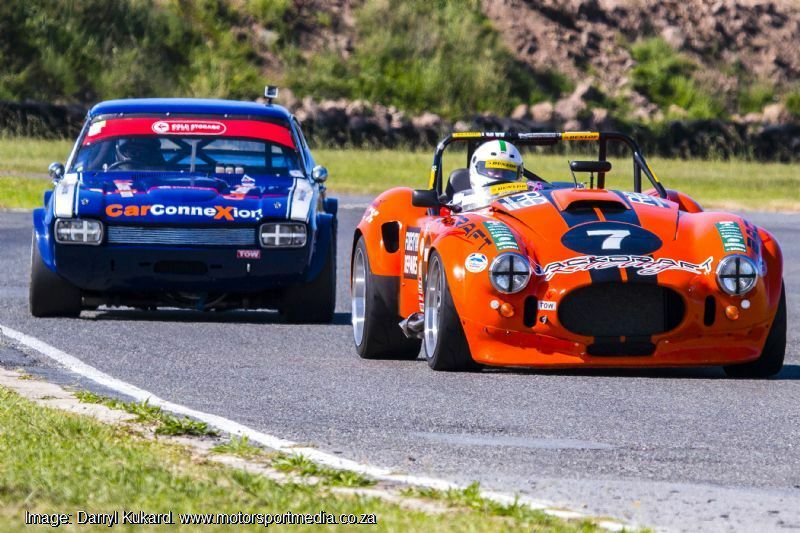 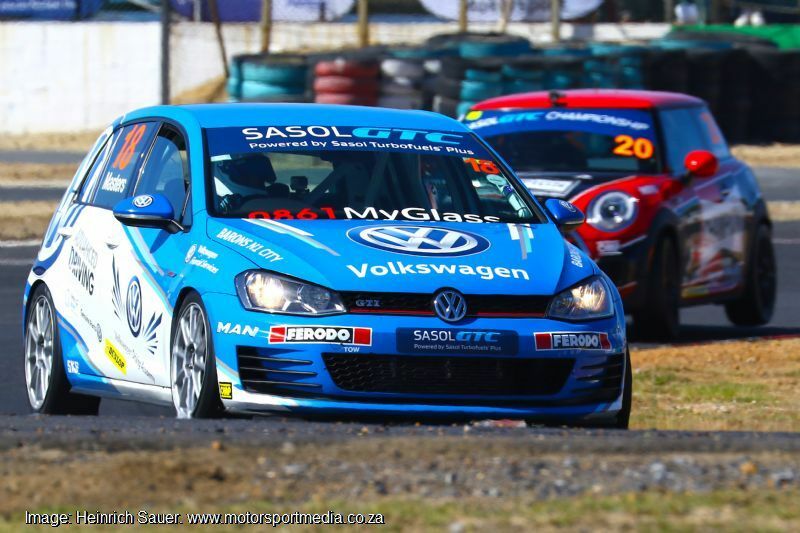 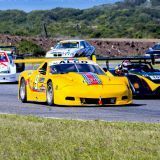 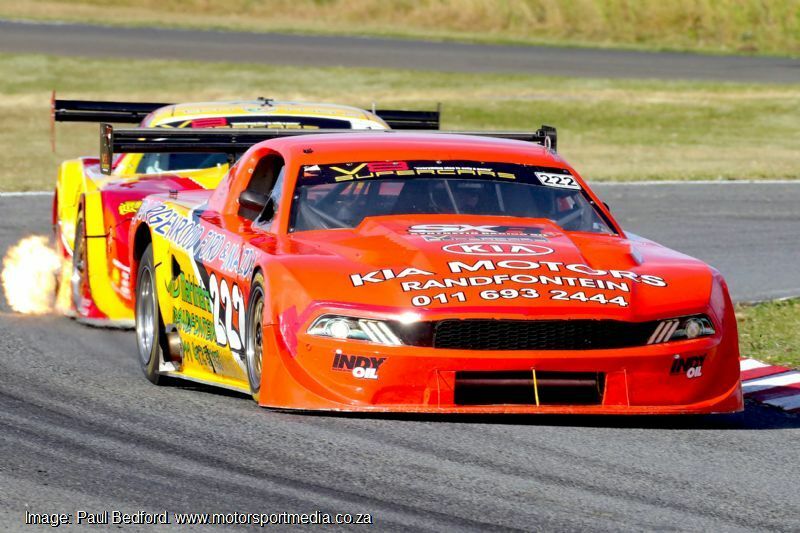 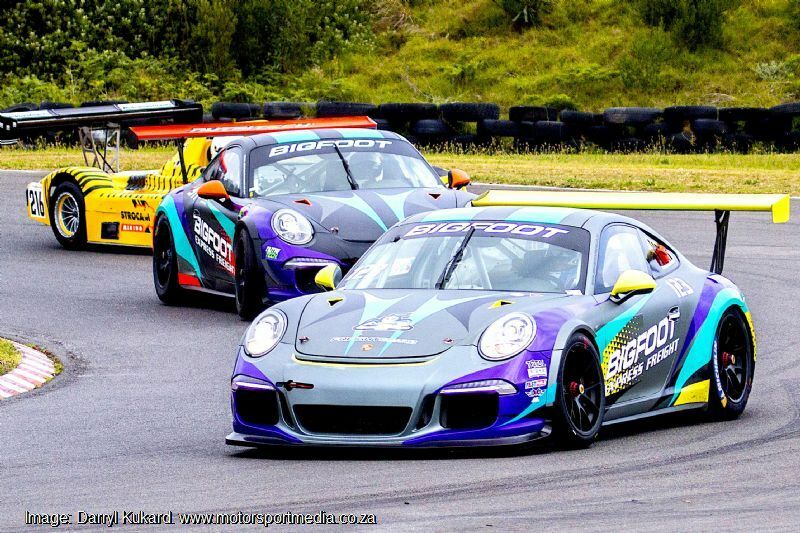 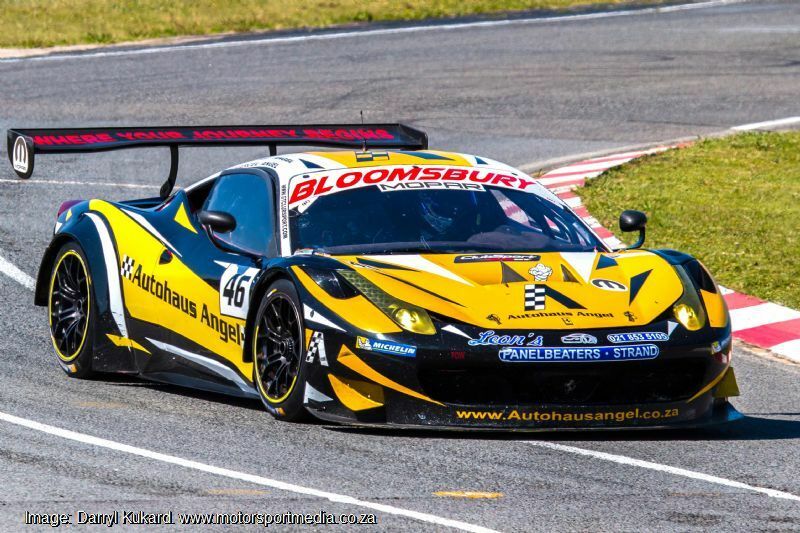 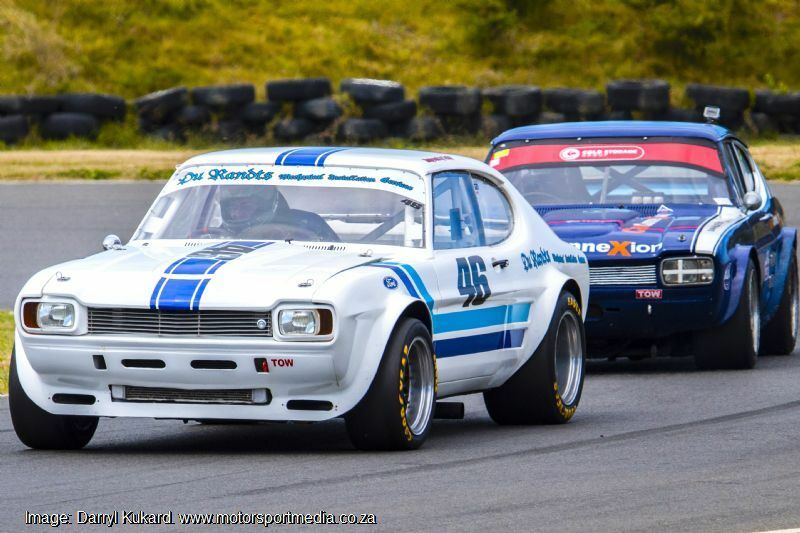 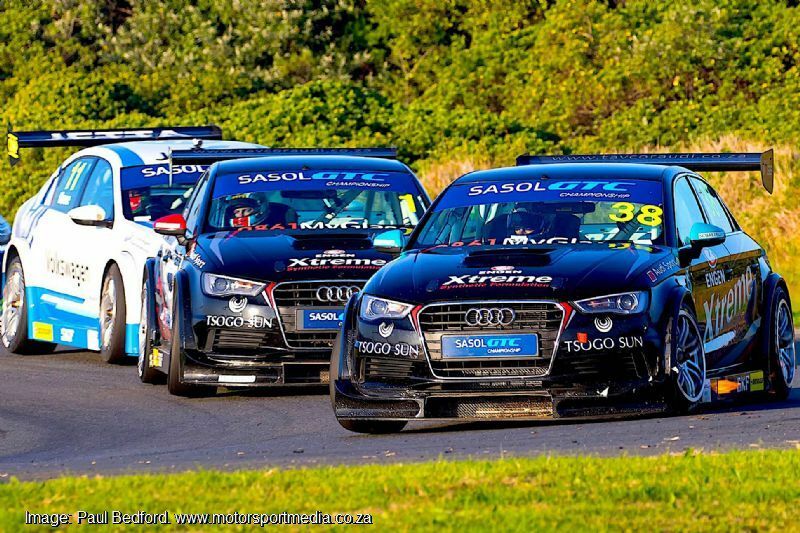 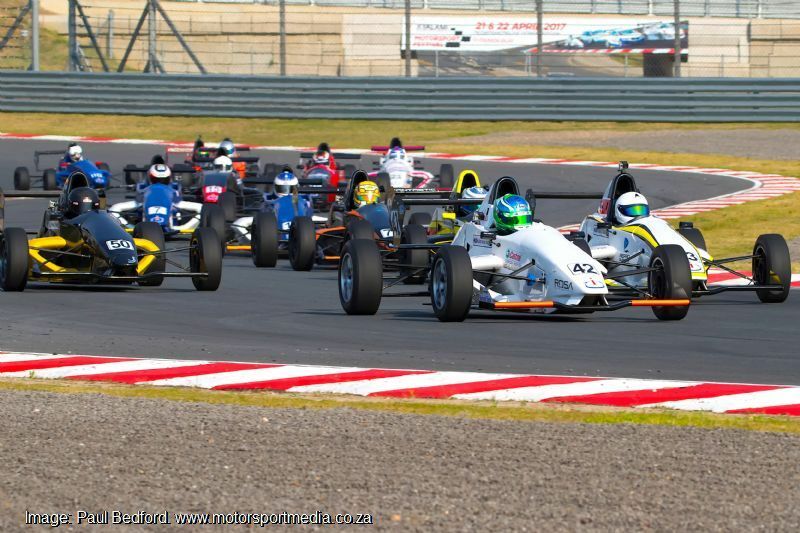 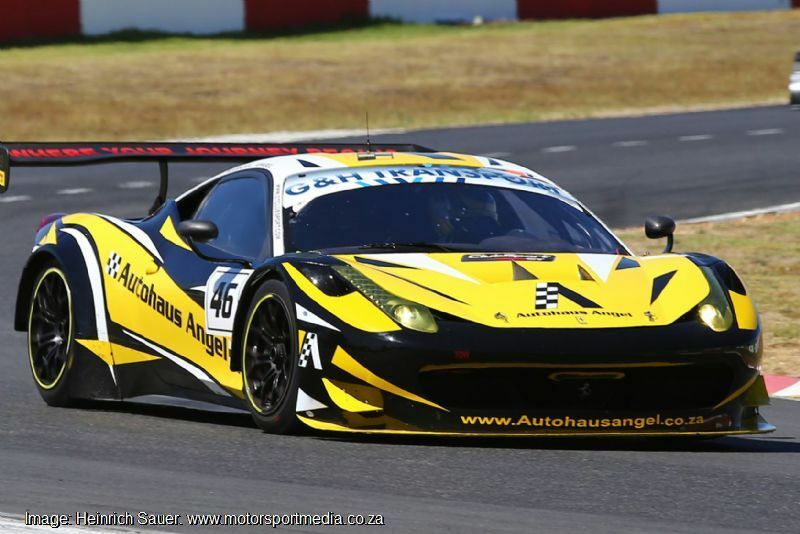 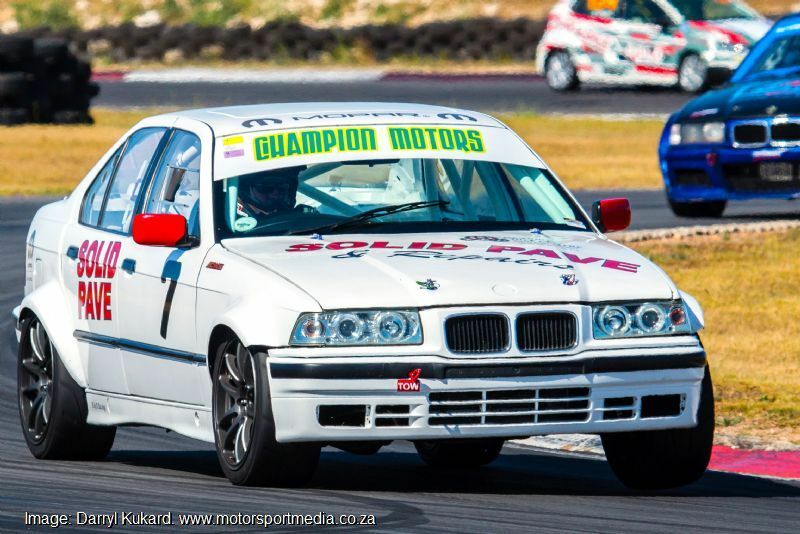 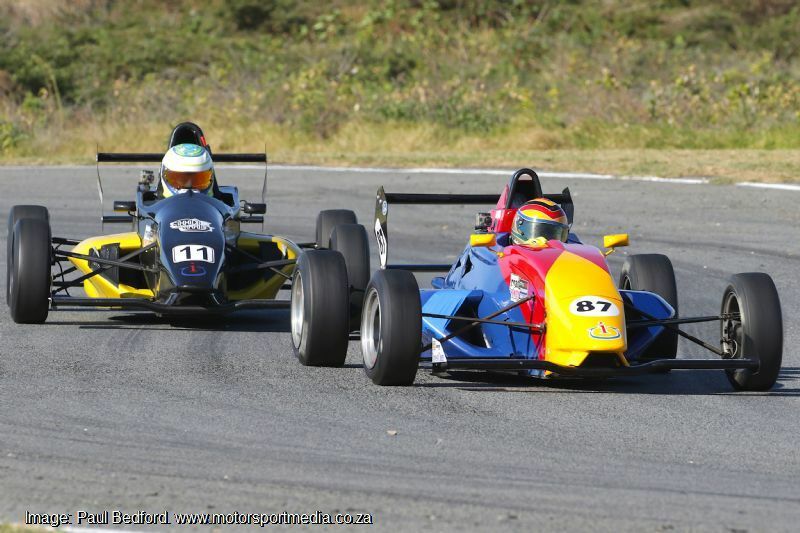 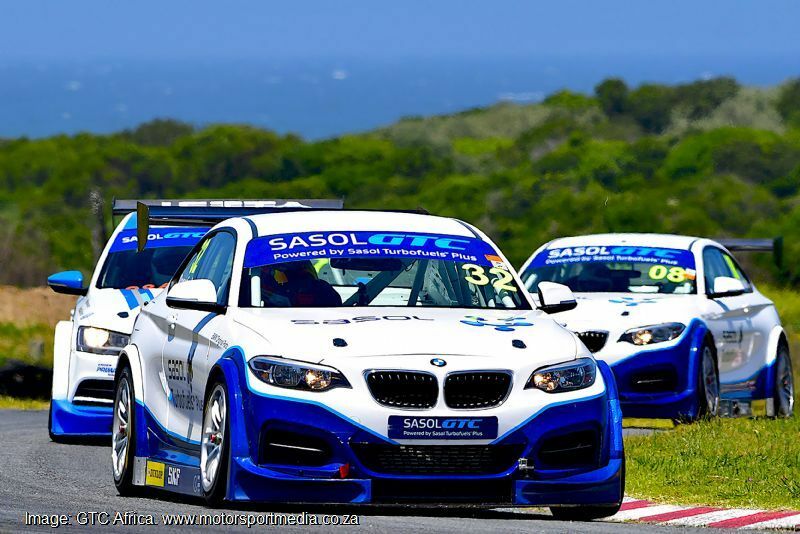 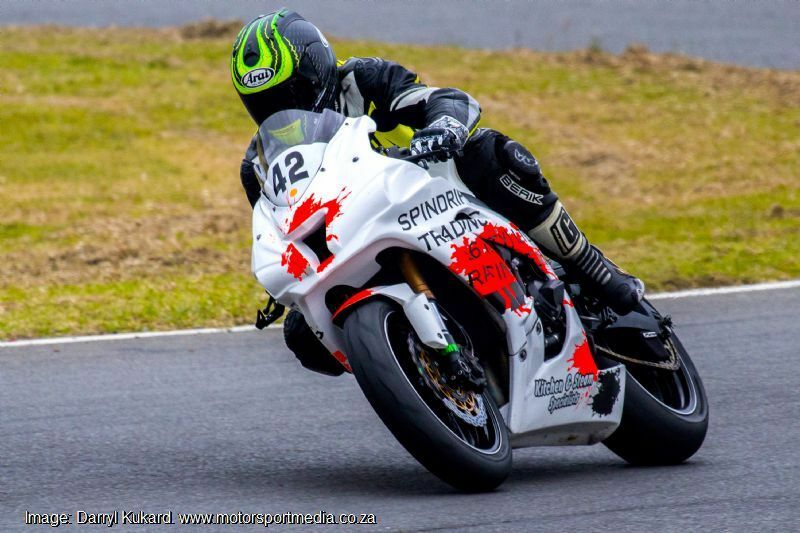 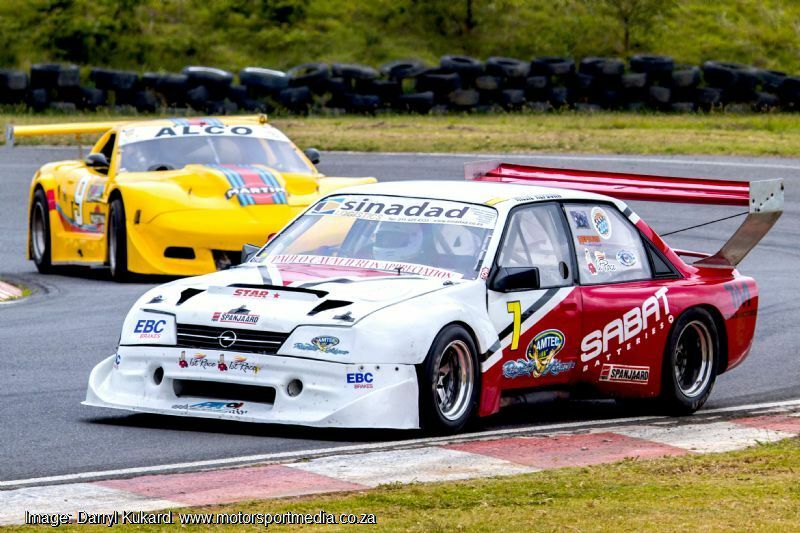 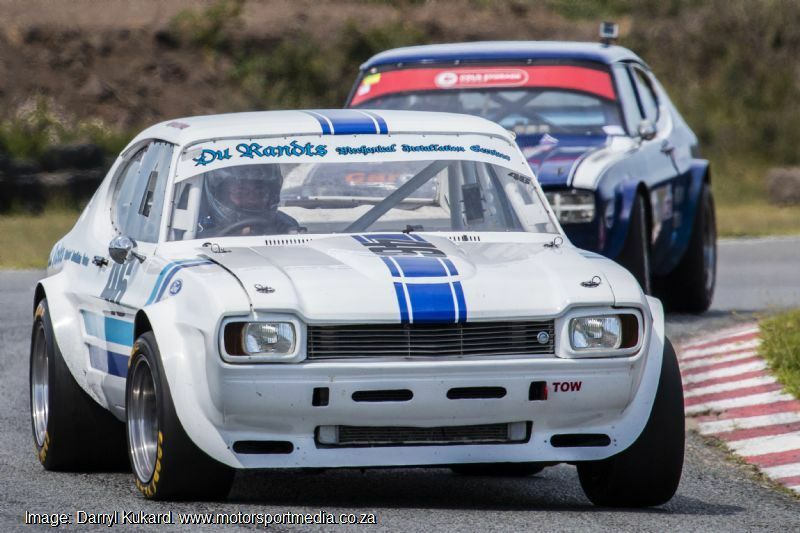 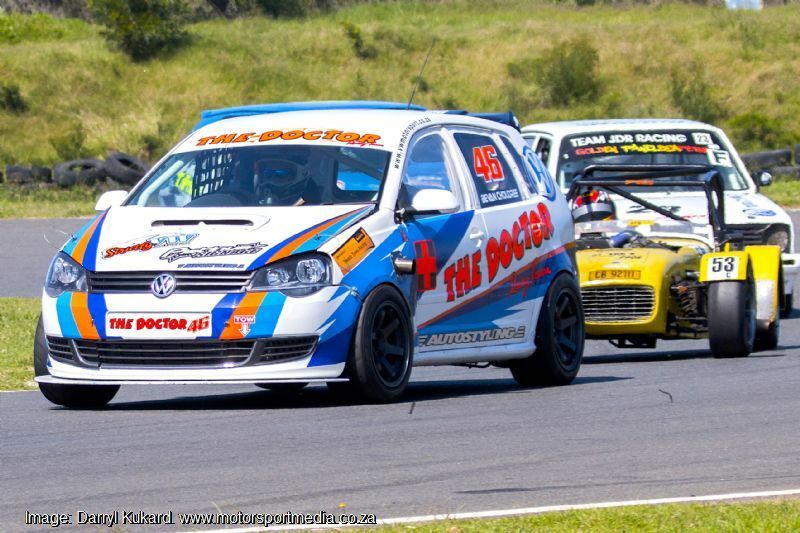 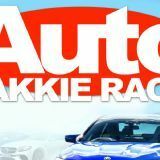 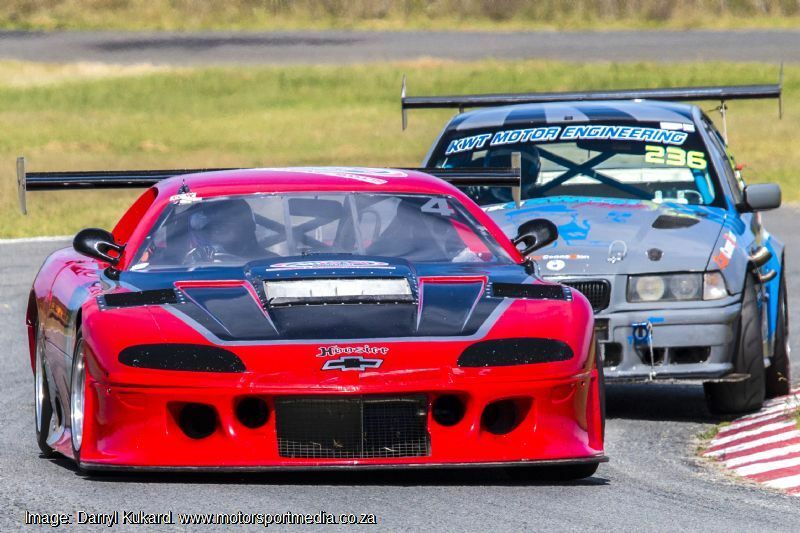 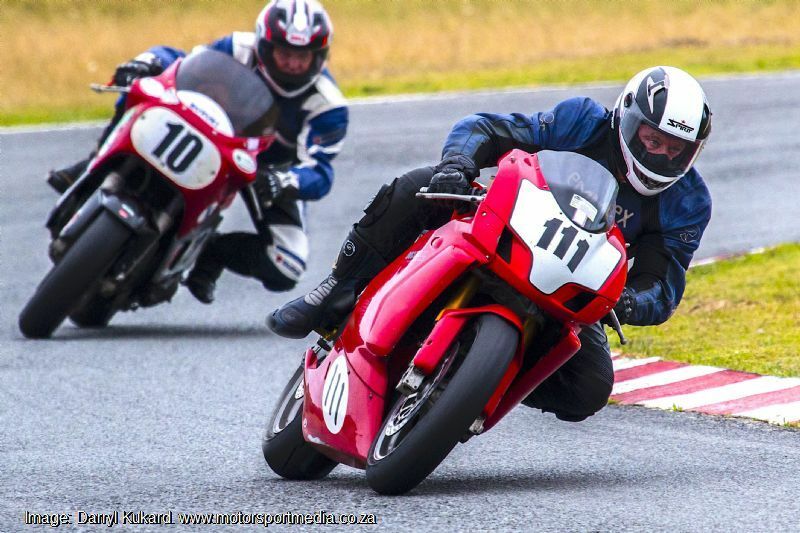 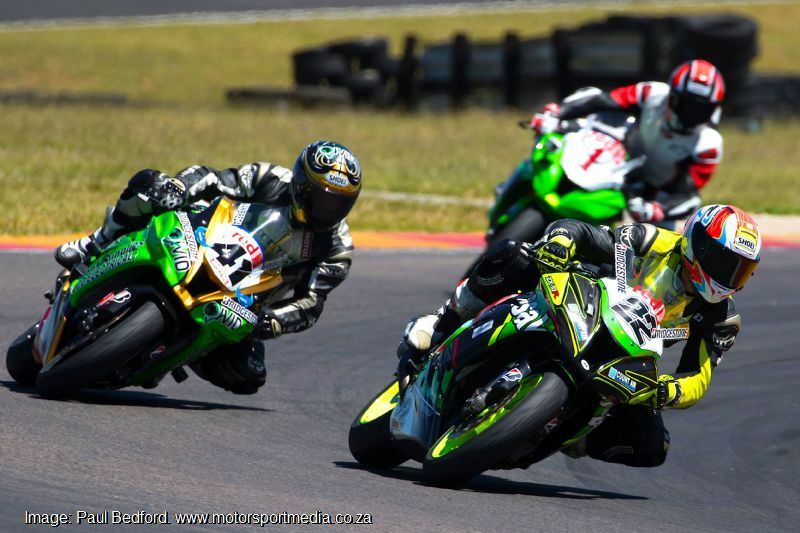 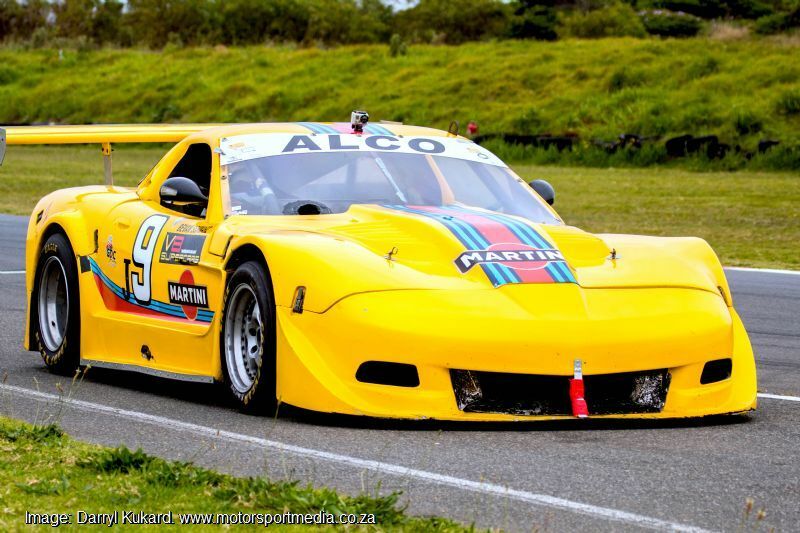 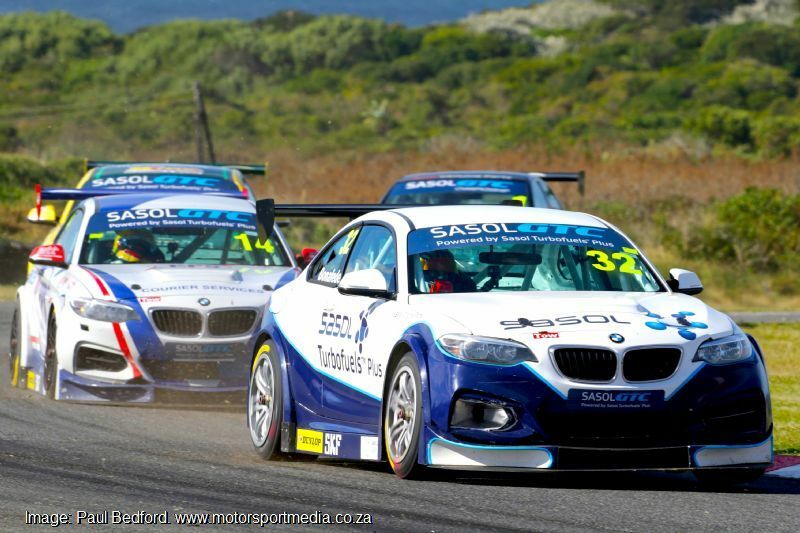 South Africa’s oldest and perhaps most prestigious race track, the East London Grand Prix Circuit is a stunning racing venue for local and visiting competitors and race fans alike thanks to an element of greatness about racing or spectating at this great Border track in an idyllic setting. 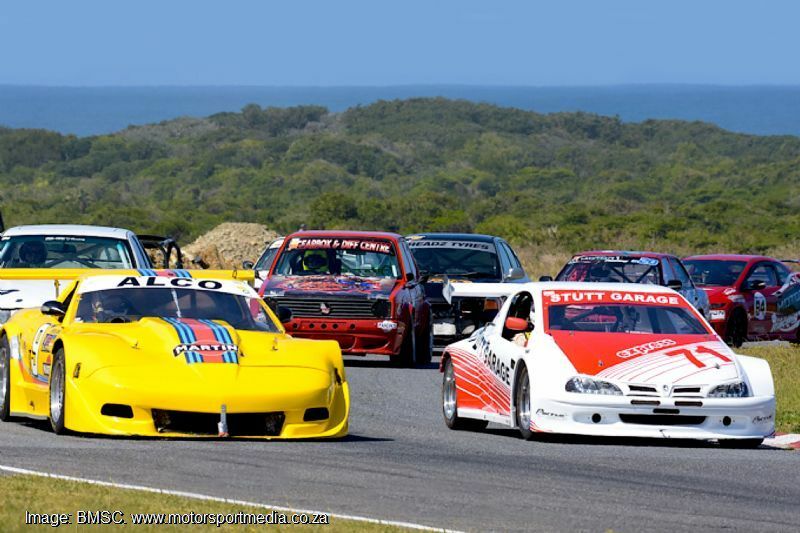 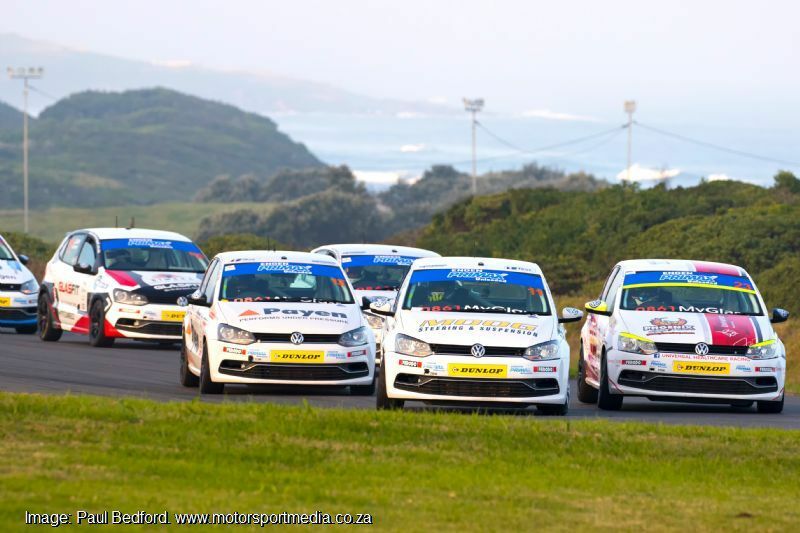 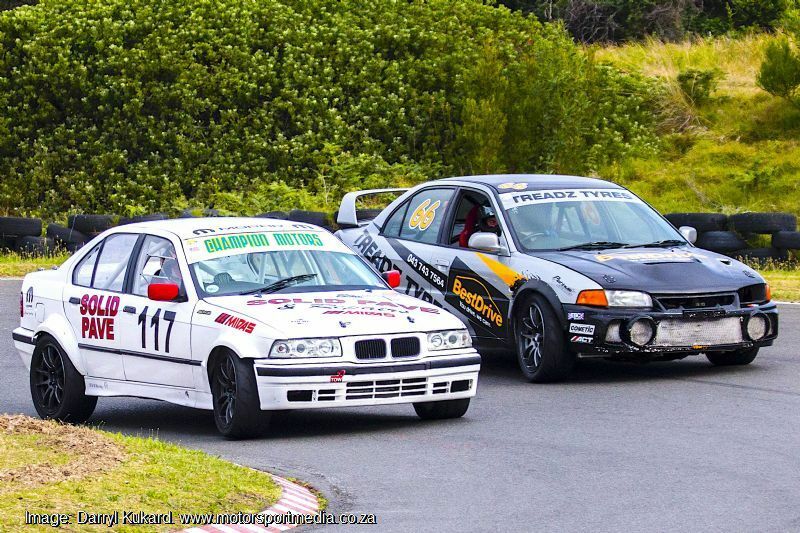 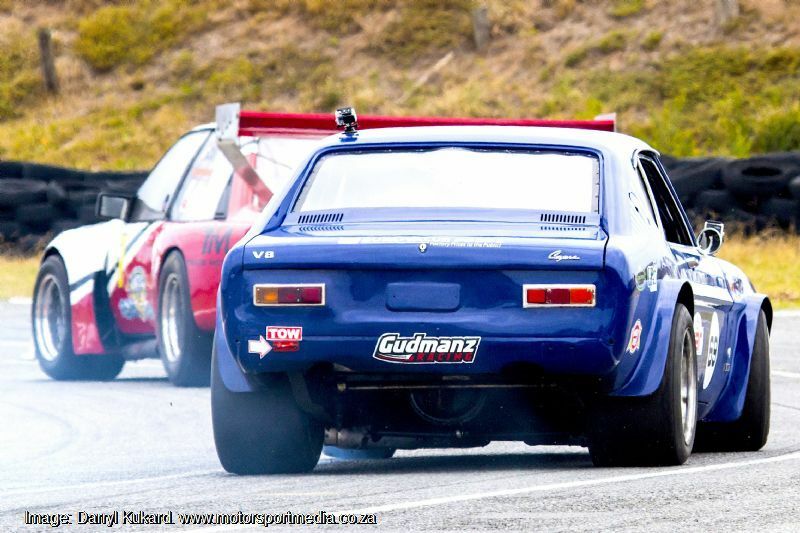 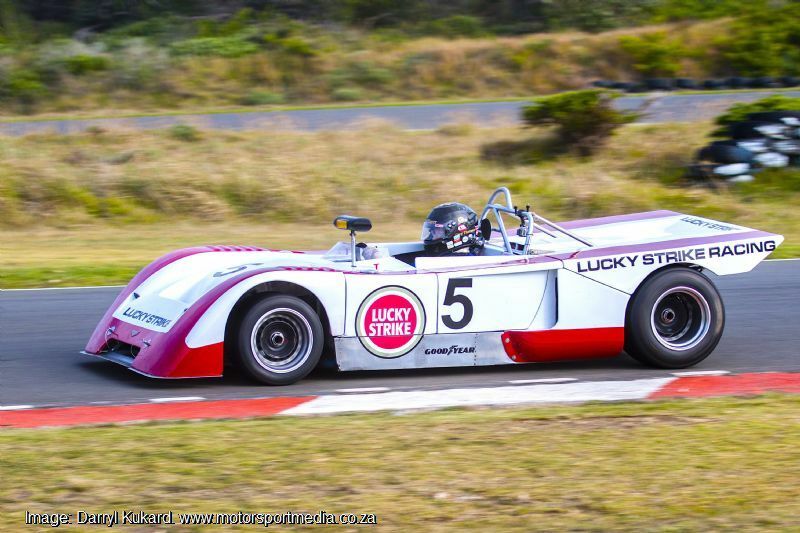 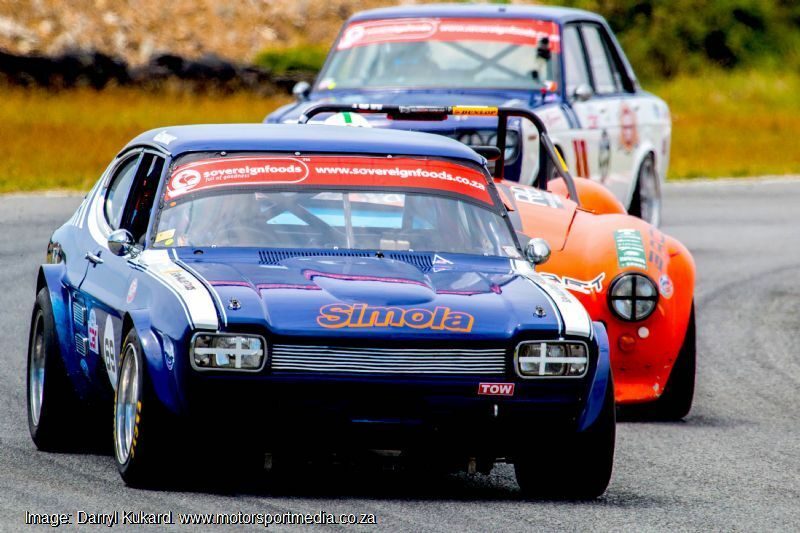 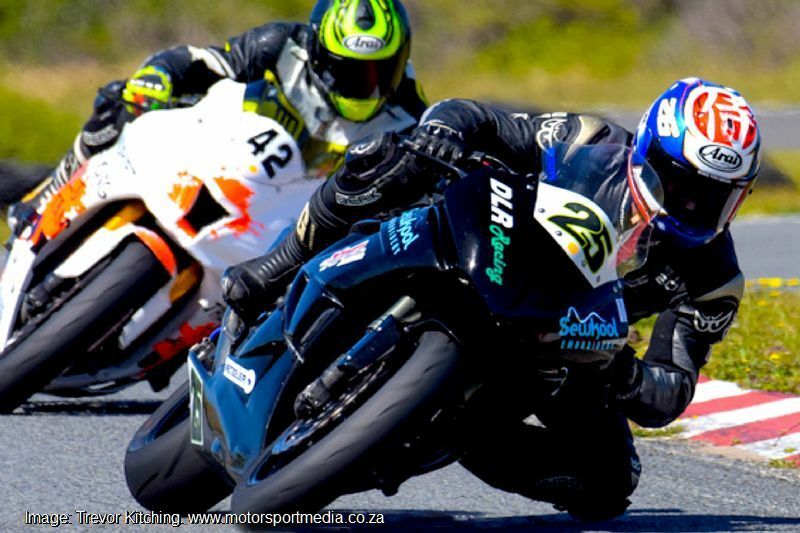 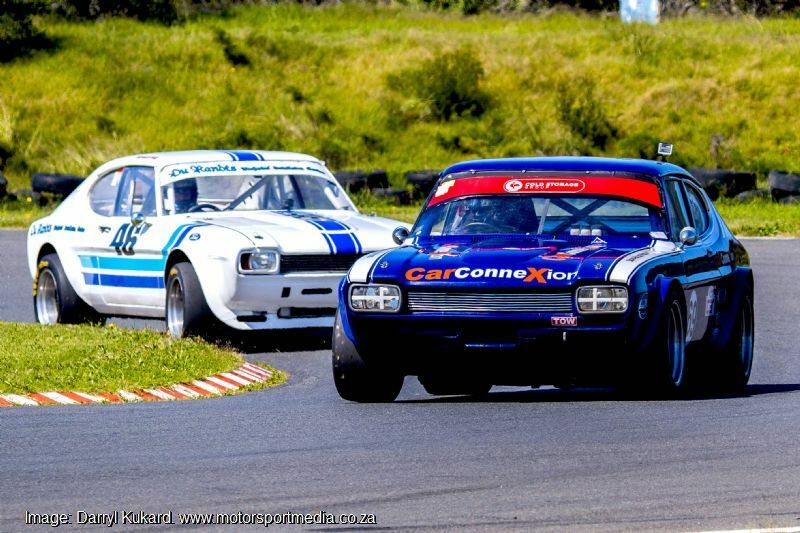 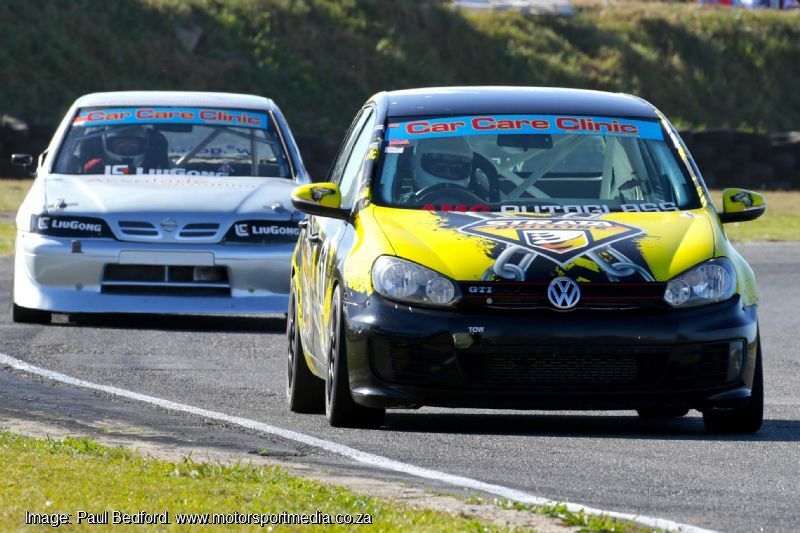 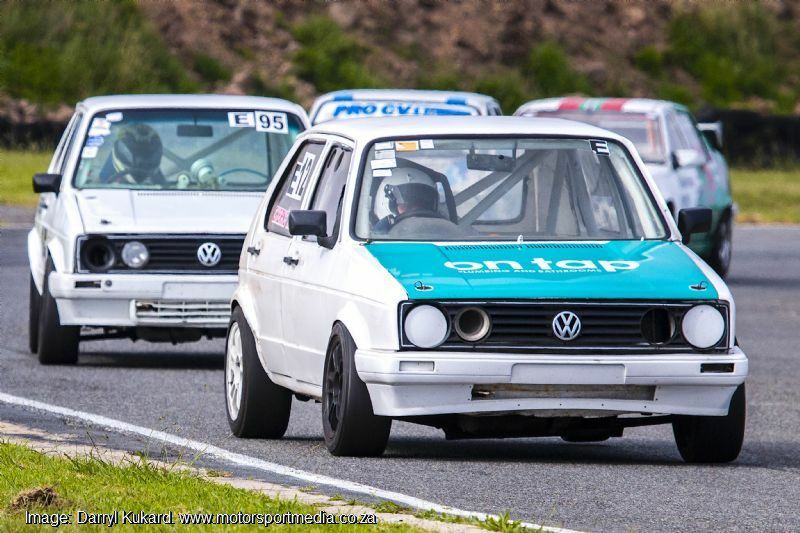 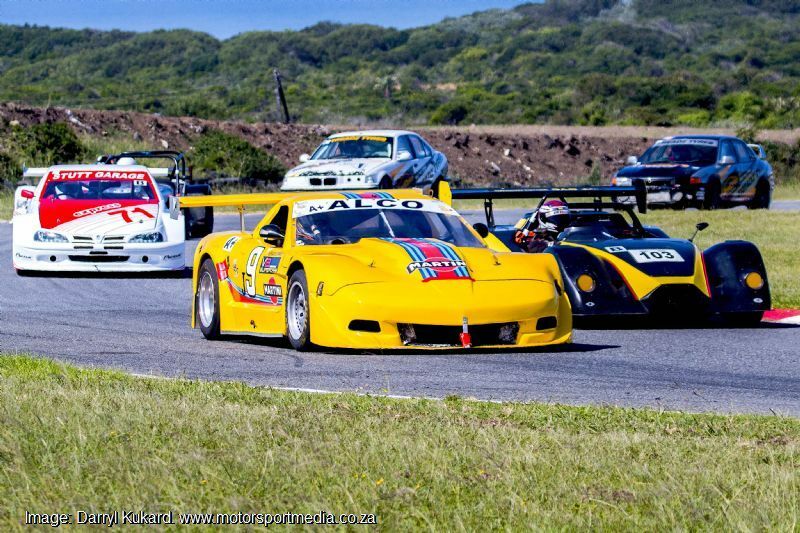 The classic East London Grand Prix Circuit still runs on regular public roads and remains SA’s fastest racetrack with its long flat out run down through the imposing Potters Pass and Rifle Range bends and into the beachside Copabana corner, before heading back along though a twisty section along the coast road. 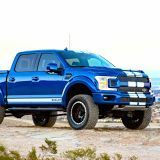 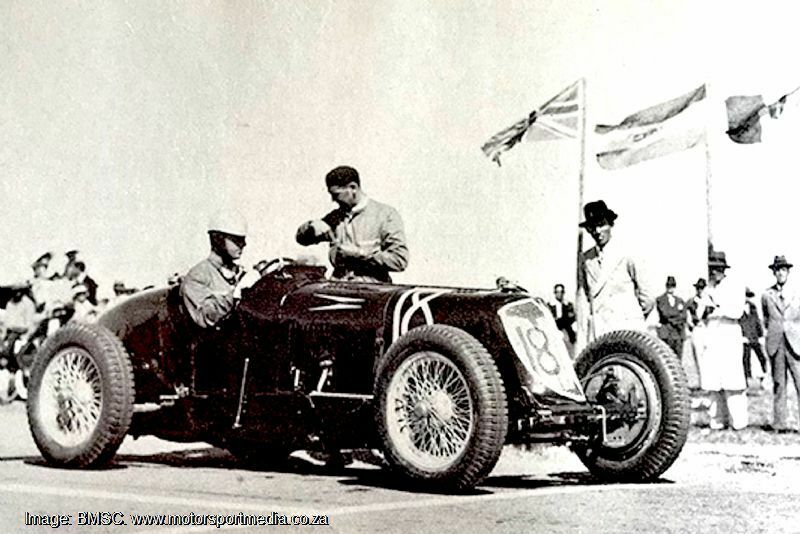 It is a legend in the world of motorsport that stretches back to the 1930s. 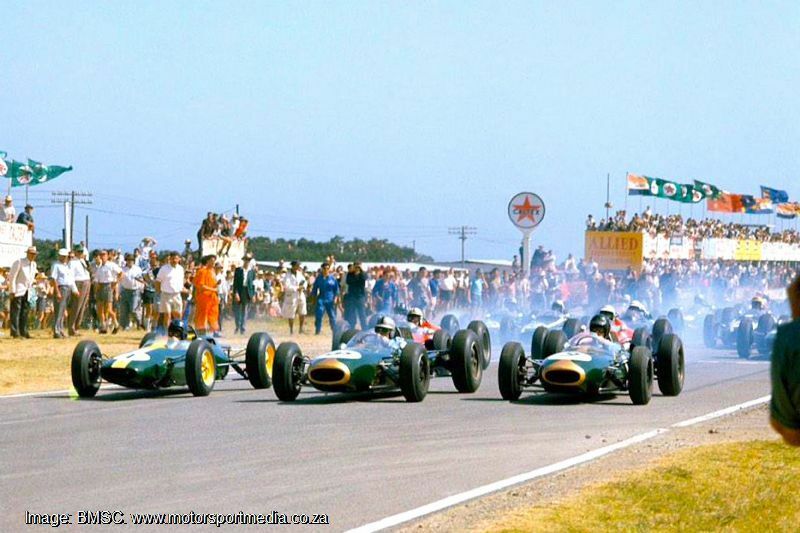 Initially run on a circular road on the West Bank of East London playing host to the classic Border Hundred, the circuit hosted the first South African Grand Prix over six laps of a 23km course won by American millionaire Whitney Straight’s Maserati in front of 65,000 spectators in 1934. 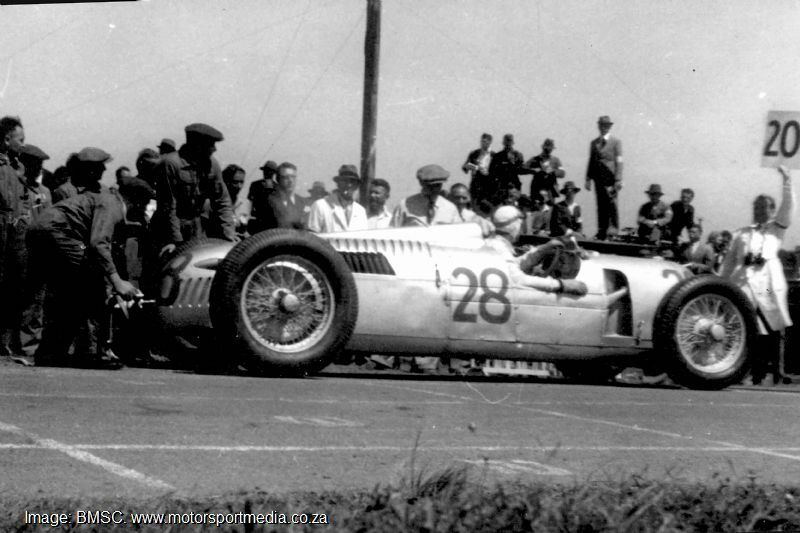 The pre-war SA Grands Prix attracted the world’s finest racers to East London, including the legendary Auto Union Silver Arrows, but World War 2 saw a stop to that. 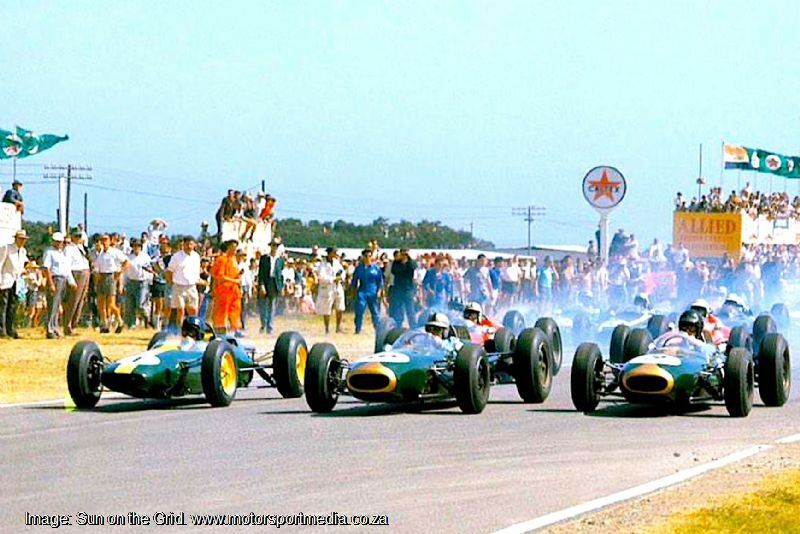 It took a while for grand prix racing to return to the current, shorter circuit on New years Day1960, with the ’64, ’65 and final 1966 East London SA Grands Prix counting toward the world championship and fought out by the likes of Jim Clark, Graham Hill, John Surtees and Jack Brabham; driving Coopers, Lotus, BRM and Ferrari among others.